The science goes in before the finish goes on. Experience—combined with education—has shown us the best way to apply cabinet finishes for maximum beauty and long life. Our wide selection of finishes owe their perfection to science. Our multi-step finishing processes are applied by both state-of-the-art finishing equipment and highly skilled craftsman whose years of experience is evident in the custom finishes they create. Seville has over 100 standard finish combinations available. Adding in our Signature Detail distressing packages and our Custom Color Matching program makes the finishing possibilities almost limitless. Solid wood parts are sent through a multiple sanding process to ensure surfaces are in prime condition to receive the finish. First they pass through a five head sander with each head sanding with finer grit sandpaper then the last head. Next they continue on to a three head orbital sander that removes any cross grain scratches. Finally, depending on the finish, they pass through a brush sander that will slightly soften any very shape edges. Parts are then inspected to make sure they are in the needed condition. Any distressing is applied at this stage. The parts then move on to finishing. Stained Finishes Stained parts are sprayed with an alkyd based stain and then hand wiped to an even consistency which enhances the woods characteristics. They are then transferred to the drying oven. Once dried the parts are then sprayed with a coat of catalyzed sealer which locks in the stain and protects the rich wood tones. The sealer is also oven dried creating a durable sealed layer. Once they leave the drying oven they are lightly sanded to the desired smoothness. A final top coat of catalyzed conversion varnish is then applied for a final top coat which adds to the durability of the finish. A final inspection is then done. Natural Finishes Parts done in a natural finish follow the same process as stained parts minus the staining step. They receive two coats of sealer and a final top coat of catalyzed conversion varnish. This finish leaves the natural characteristics of the selected wood to define its appearance. Painted Finishes Painted parts start with a coat of sprayed primer. Any imperfections made evident by the primer coat are addressed and then the parts are lightly sanded. A second primer coat is applied and after it is completely dried the parts are again lightly sanded. The final coat is a catalyzed enamel that leaves a very durable surface. 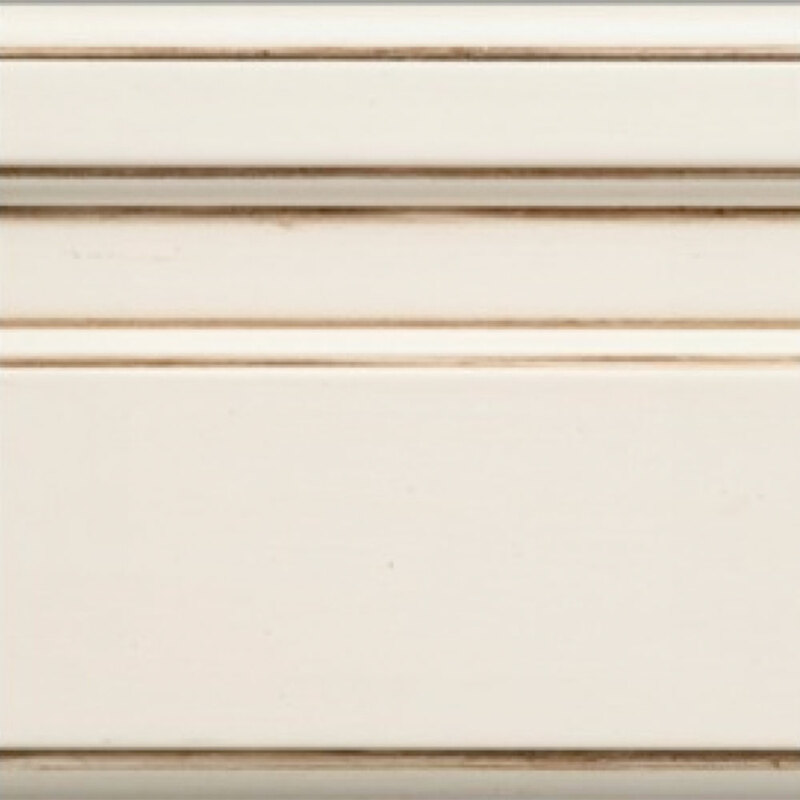 Glazes Glazing is an enhancement that can be added to natural, stained, and painted finishes to give cabinetry a unique appearance. Because glazing is an artistic application no two parts that are glazed will appear exactly identical. Glazing is applied in one of two techniques. The first technique involves spraying the glaze onto the surface and then wiping it away leaving it to “hang up” in corners and profiles. The second technique is a light application of glaze using a brush. This gives a subtle change to the appearance of the surface. – Simulated splits, cracks, and check marks that occur with the seasonal changes in humidity and stress cracks from years of use. 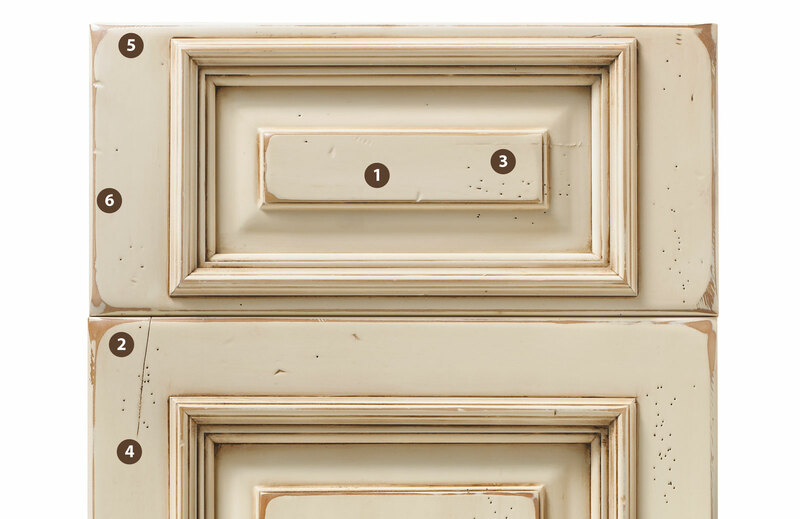 The crack runs with the grain of the wood and appears on the front of the panels and frames of doors, drawer fronts, decorator ends, and integral end panels. – The top finish coat is rubbed through to expose either raw wood or the underlying finish. If your project calls for matching an existing finish on a family heirloom or you cannot find the perfect finish among Seville’s color palette of stains, paints and hand-detailed finishes, we can create a custom finish to meet your needs. Your Seville dealer will guide you through the process which includes sending us a paint swatch or a sample of the finish on the wood species to be matched. Our finish lab technicians will mix a custom color and finish a sample for your approval. 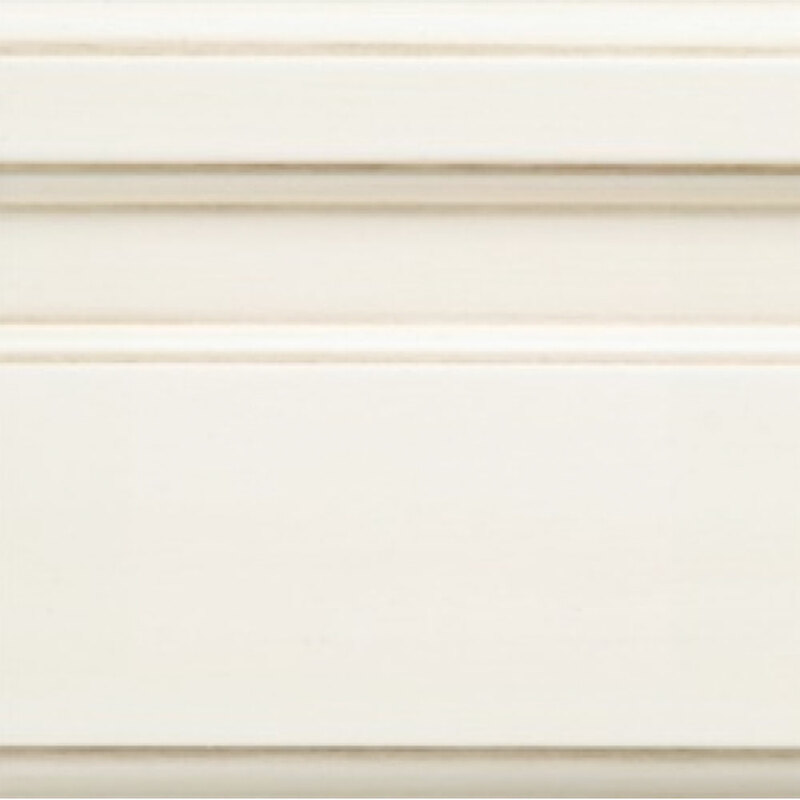 Some finishes require just a sample block and others will require a sample door. Once approved, we will make sure your cabinetry matches the approved sample. Parts ordered unfinished receive the above described sanding process. Another light sanding with fine grid sandpaper is recommended just prior to the finish application. Seville does not warranty the finish on parts that have been finished by an outside source.